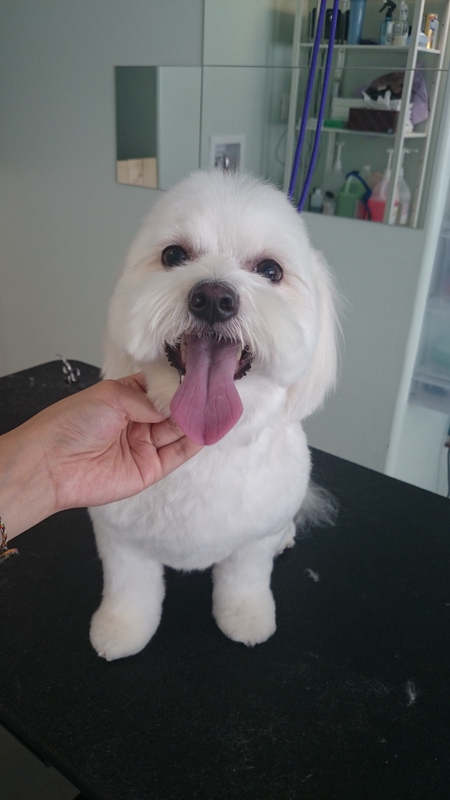 From Scruffy To Beautiful & Handsome! 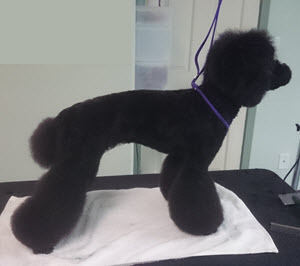 Below are some samples of my grooming. 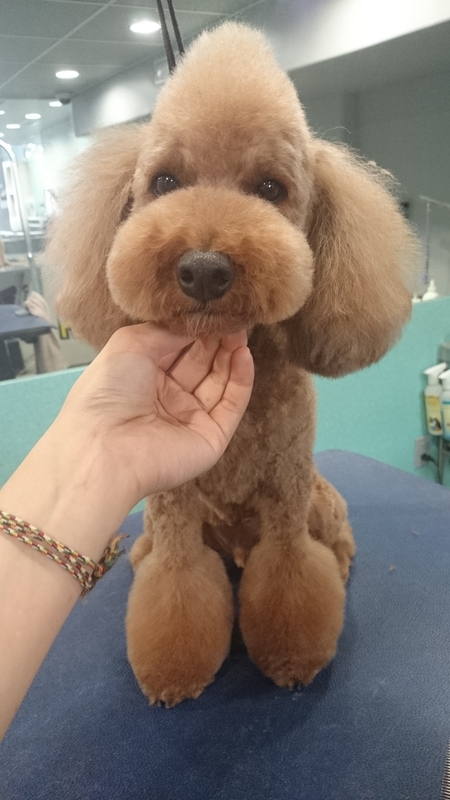 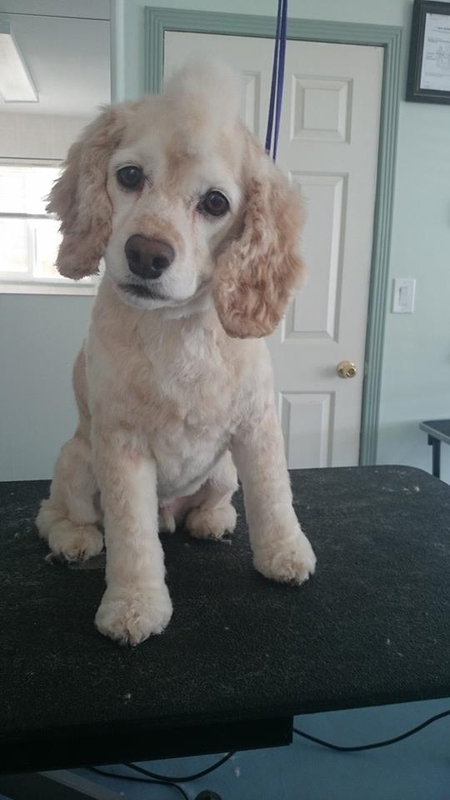 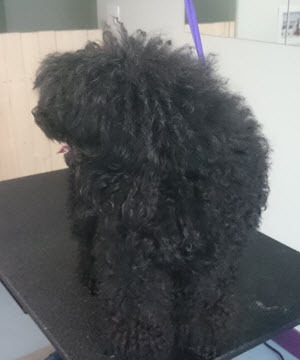 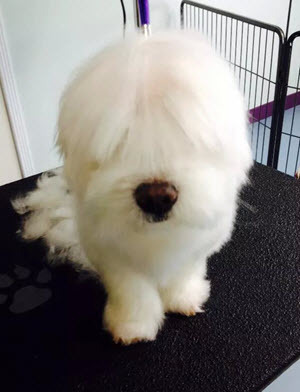 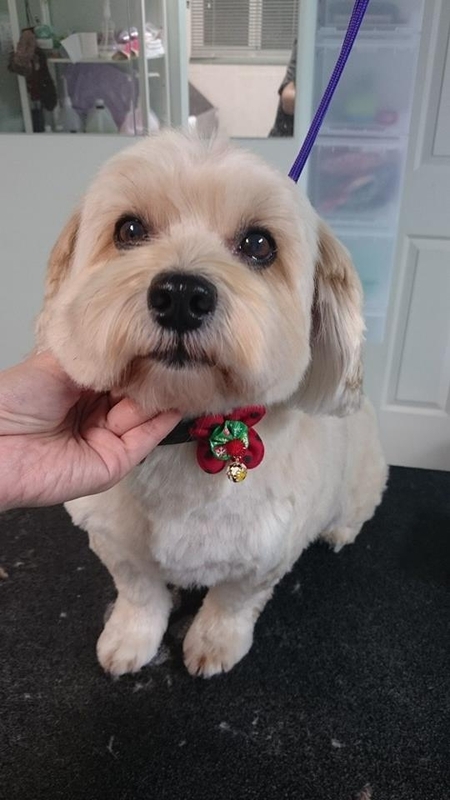 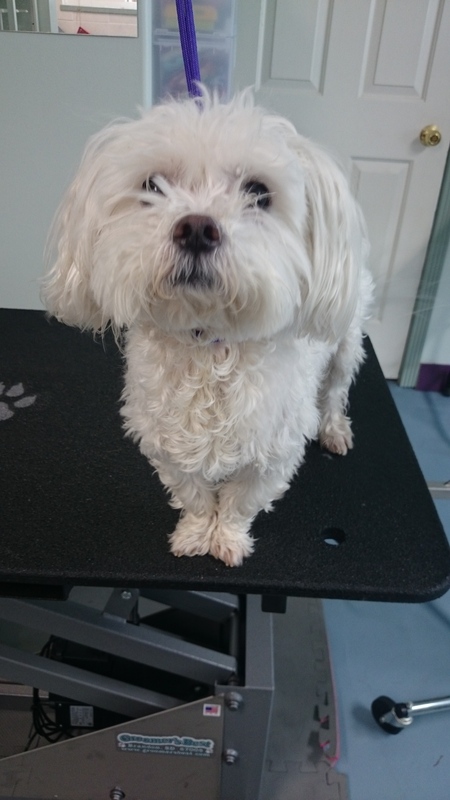 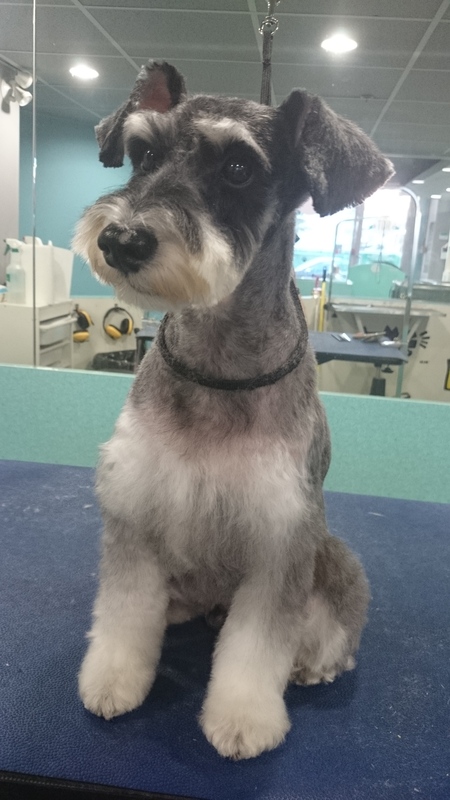 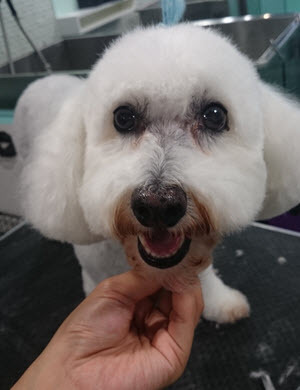 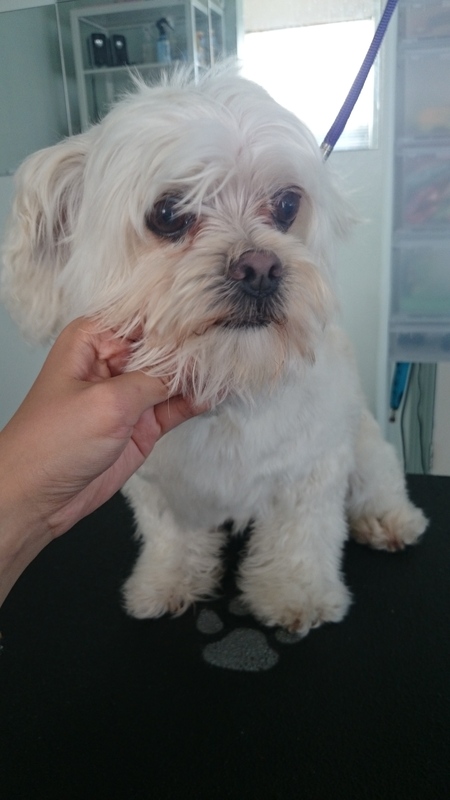 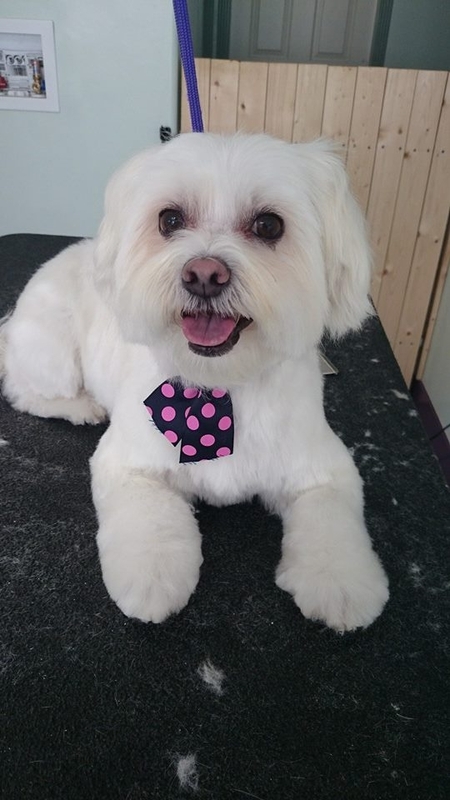 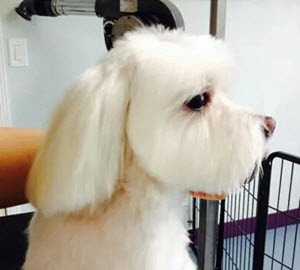 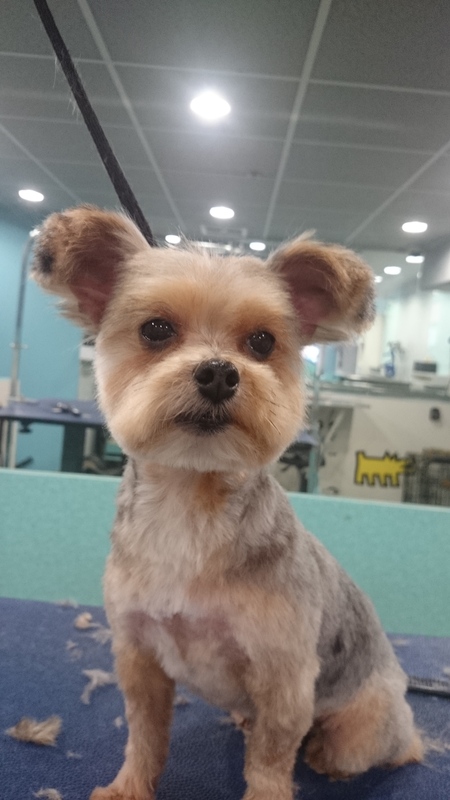 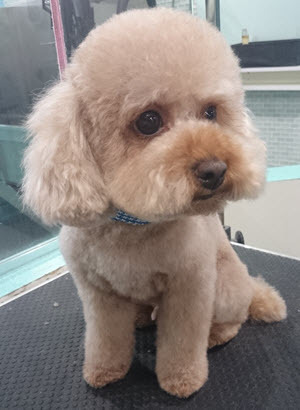 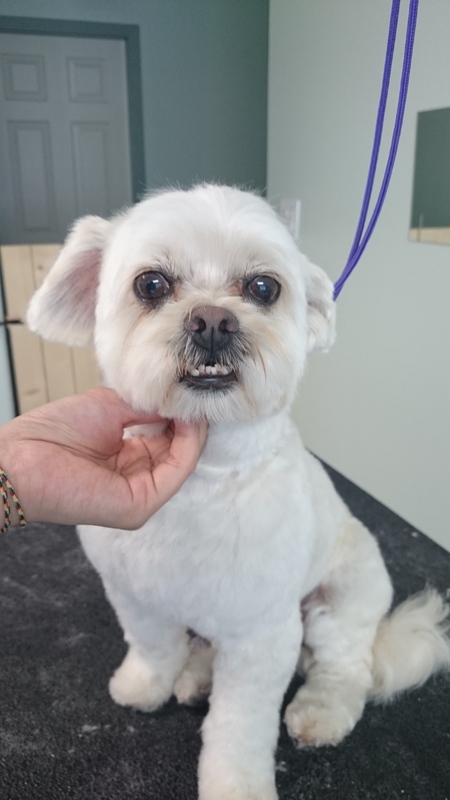 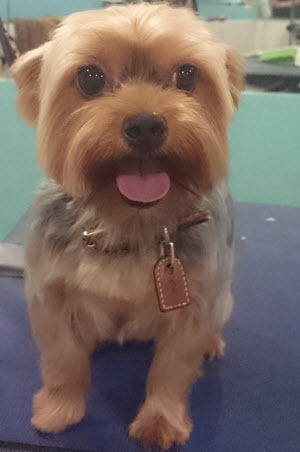 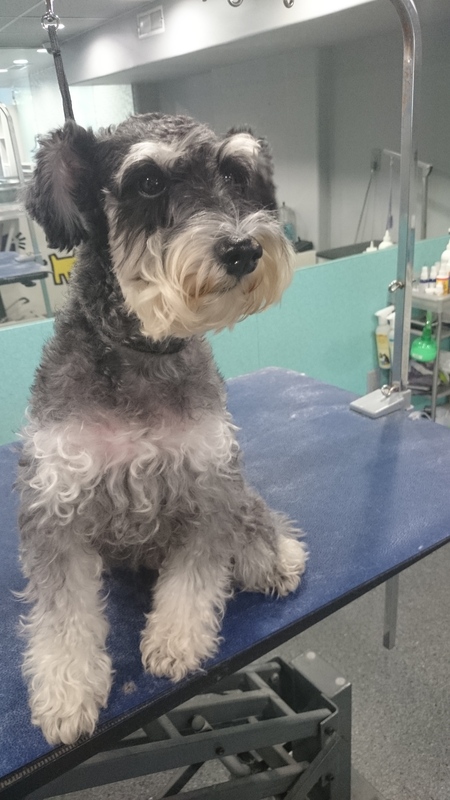 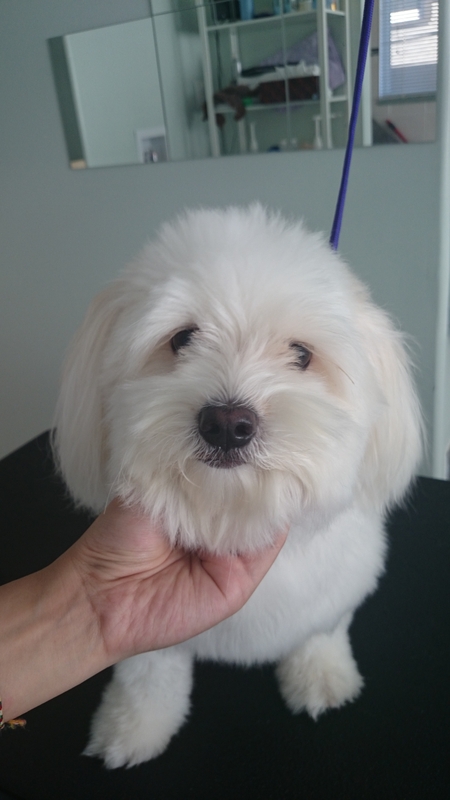 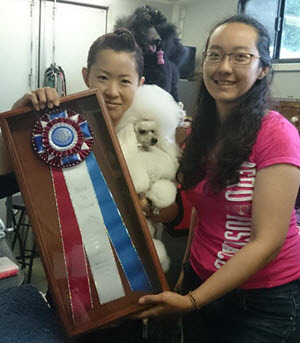 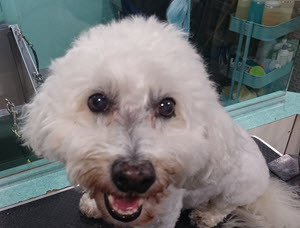 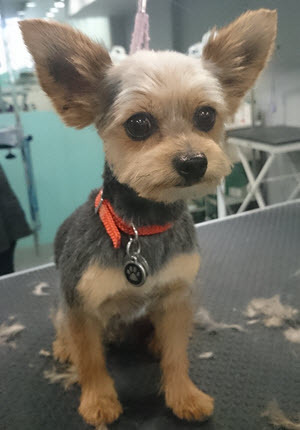 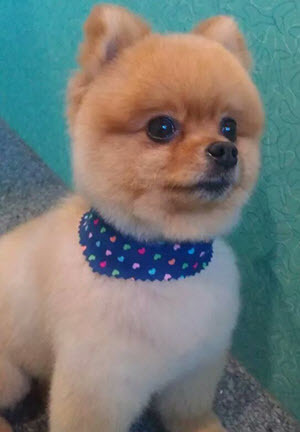 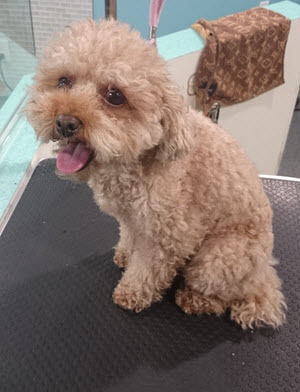 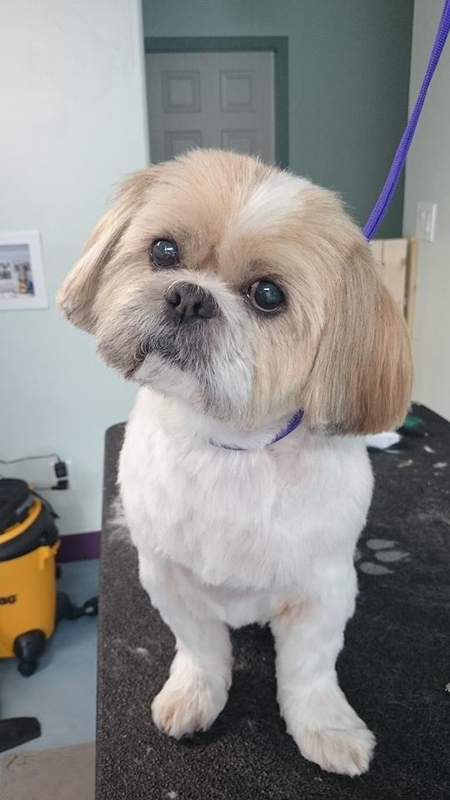 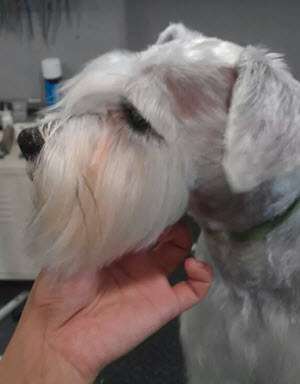 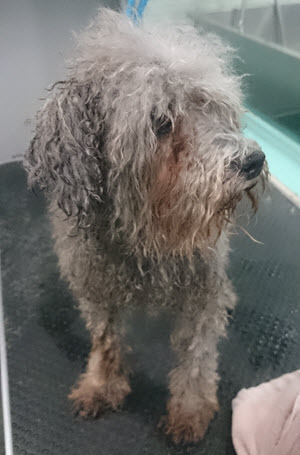 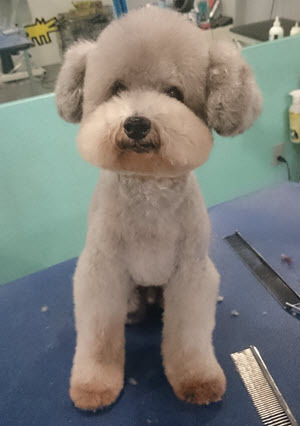 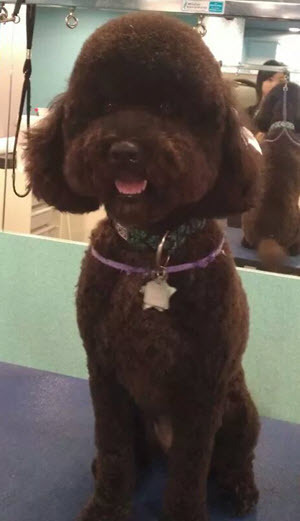 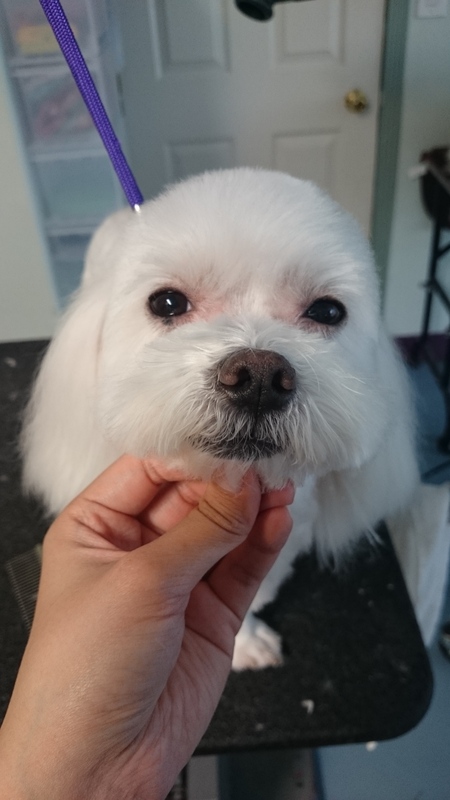 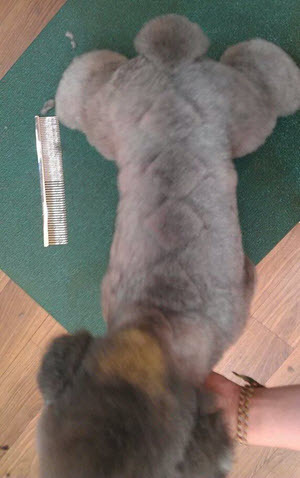 As long as your dog has the coat to support your desired style, I will groom and style your pet or show dog to your full satisfaction Guaranteed.